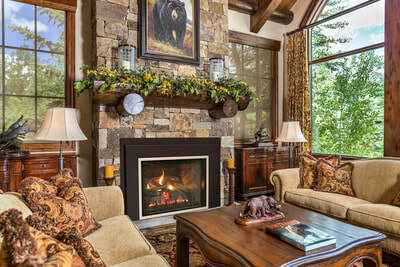 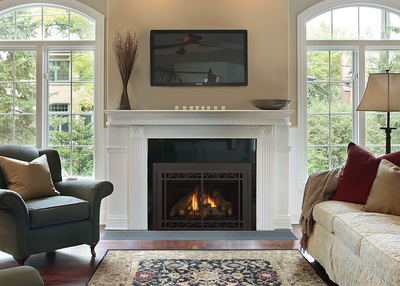 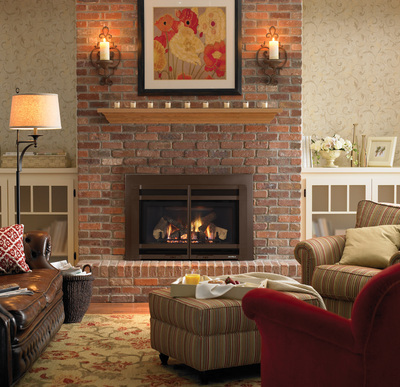 A Gas Insert can be used to turn your existing fireplace into an actual "heater rated appliance". 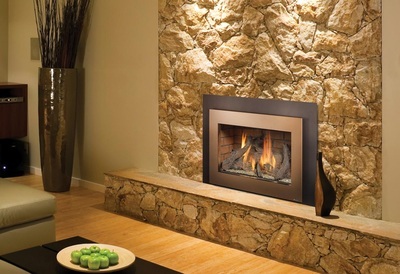 As with a Gas Stove, these inserts can beautify your space while heating it without all of the mess and work involved when burning wood. 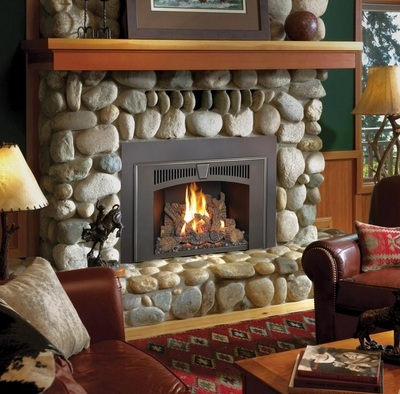 Farrell's Fireside Shop offers FireplaceXtrodinair, Lopi, Heat & Glo, Heatilator, Quadra-Fire, Hearthstone and RealFyre Gas Inserts. 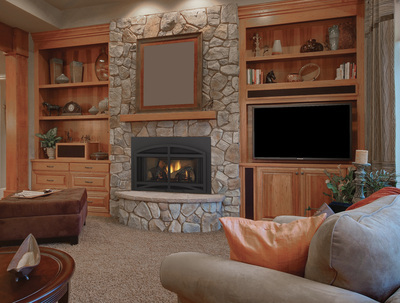 Click on the brands to the right or come by one of our showrooms to learn more.